Bangerz Down Under by ShredBots ← shralp! 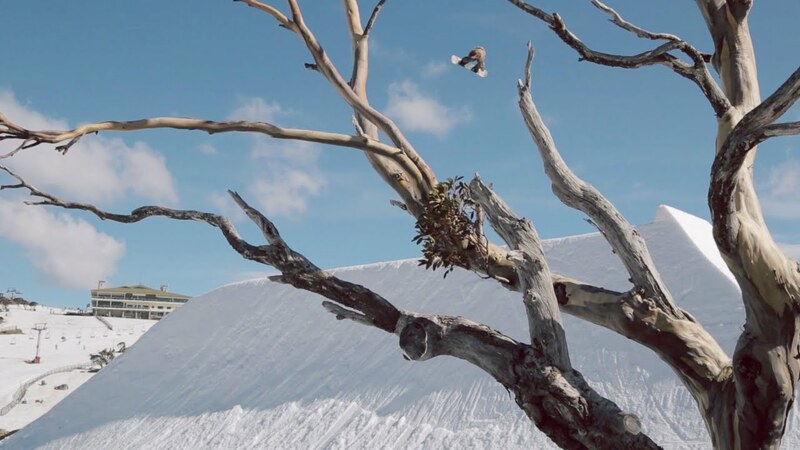 A perfect session at perfect Perisher Park. But perfection only lasts when you are awake and don’t knock yourself out – like Darcy Sharpe did.